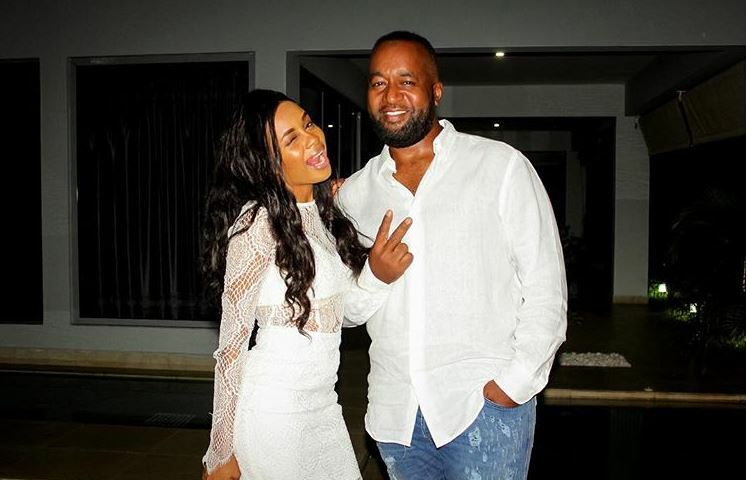 Tanzanian singer and songwriter Nandy has shot down rumors going around that she is dating Mombasa Governor Hassan Joho. The ‘Ninogeshe’ hitmaker has been spending a lot of her time in Kenya, specifically in Mombasa as she promotes her new song Hazipo. Nandy shot the song’s music video in Mombasa and she can be seen in the video landing in a chopper branded 001. She also sparked speculation about her relationship with Joho after wearing a cap branded with the governor’s county number. 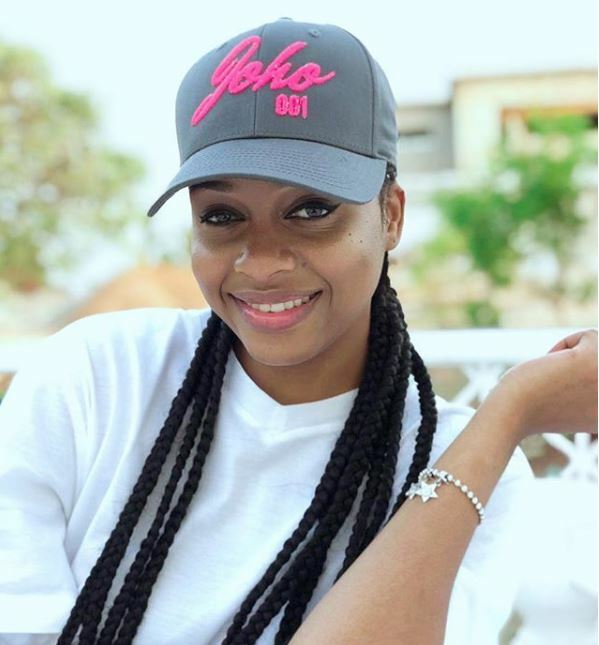 Nandy, who has been working with Joho alongside her friend Willy Paul, explained that the ‘Sultan of Mombasa’ has vested interest in the growth of local music. “He is a person who loves bongo music and he loves Tanzanian artistes, and so we are there to support him as he supports us,” she said in a radio interview. The songbird also praised the flamboyant governor for being supportive, especially during the shooting of her latest video. She further hinted at relocating to Kenya. “I am even looking for a way I will get a house in Kenya so I can relocate here as well,” said Nandy.